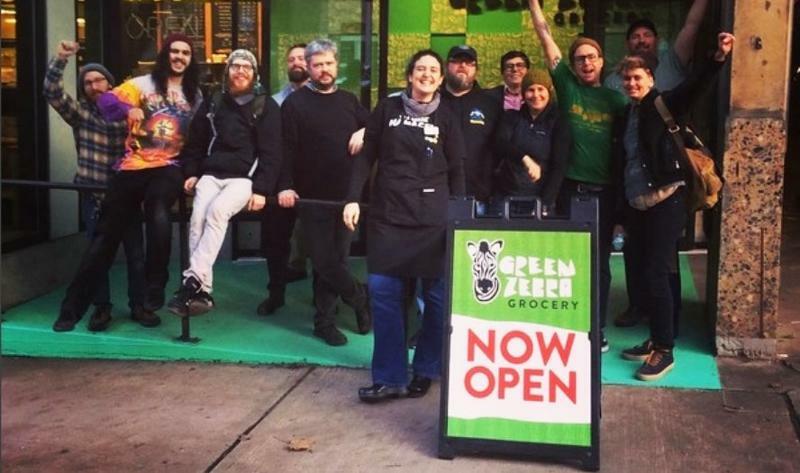 PORTLAND, Ore. -- Green Zebra Grocery, a community convenience store that features locally sourced organic food and beverages, has opened its third location in Portland, Ore., at Portland State University (PSU). It has a grand-opening event planned for Feb. 14. 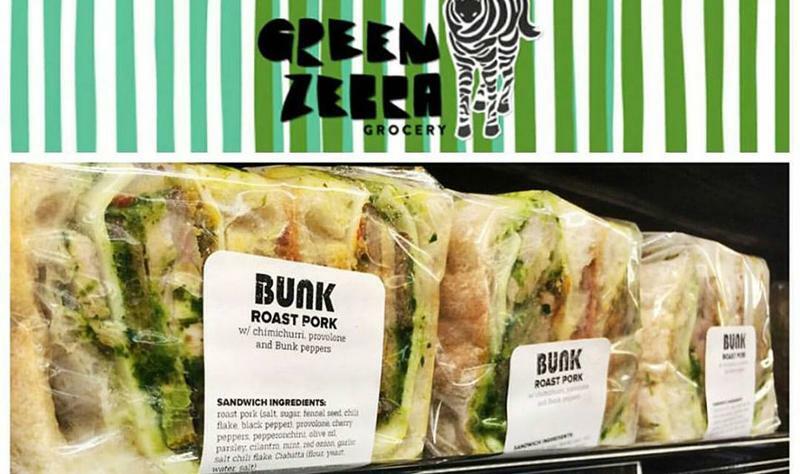 Like the other two stores, Green Zebra PSU focuses on providing convenient access to fresh, local and healthy food while offering "edited" selections of produce, groceries, wine and beer, kombucha, meat and seafood, salads, deli and grab-and-go items. 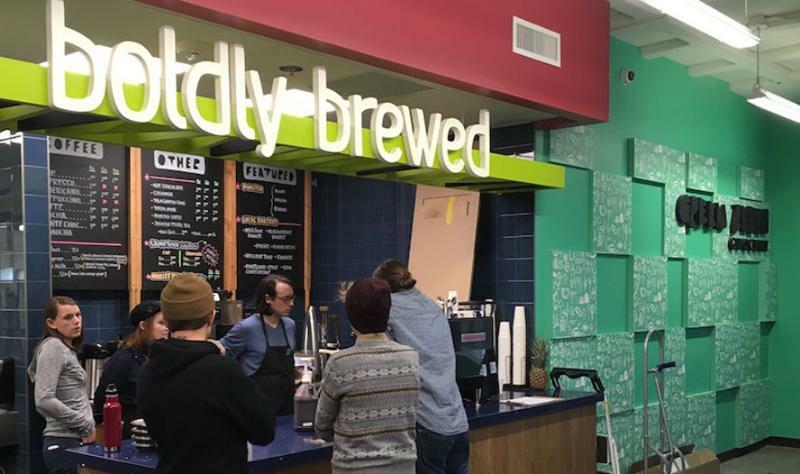 The store features a full-service Stumptown Coffee Roasters coffee bar, and it has introduced Smith Tea, nitro chai and fizzy Honey Bush Tea on tap. 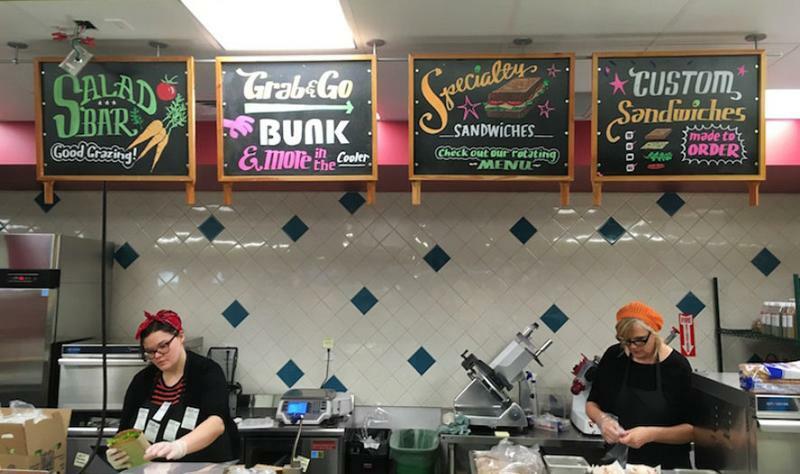 Portland favorite Bunk Sandwiches has opened its latest store inside Green Zebra PSU, with its full menu of hot sandwiches and a selection of cold sandwiches in a grab-and-go case. Rip City Mushroom, which grows oyster mushrooms from the spent mash from Basecamp and ExNovo brewing companies. Tanglewood Chai, a ginger chai produced by Sellwood neighborhood cafe Either/Or. Ambacht Brewing, which makes old-school Belgian-style brews. Buddha Chocolate, which is made by hand in Portland using sustainable, fair trade cacao and nut butters. Green Zebra’s Everyday Values line provides a selection of everyday basics at reduced prices. All Green Zebra c-stores offers discounts on produce to students, seniors and supplemental nutrition assistance program (SNAP) members, and its Zebra Cash program offers exclusive coupons and deals. 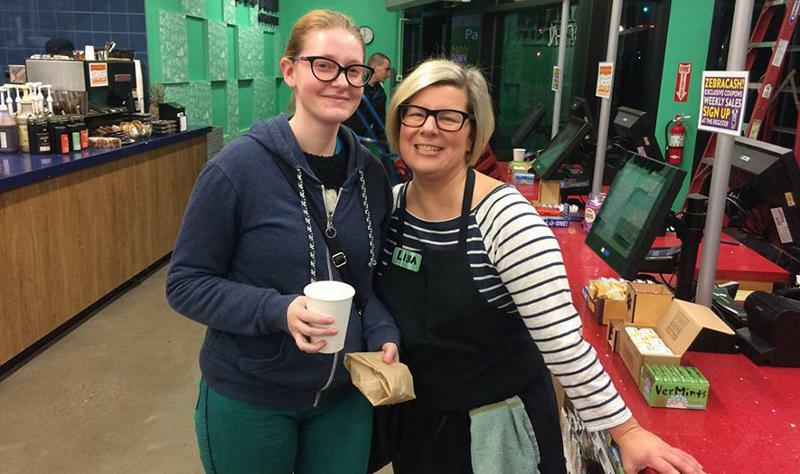 Lisa Sedlar, former president and CEO of the New Seasons Market grocery chain, opened the first Green Zebra Grocery in Portland’s Kenton neighborhood in October 2013. 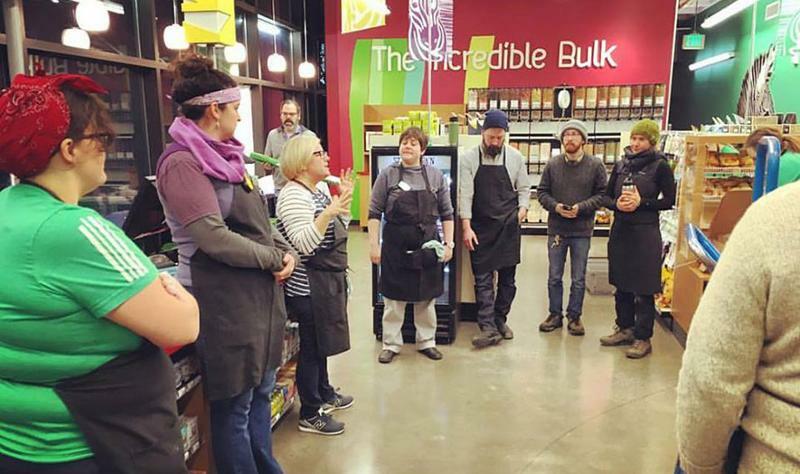 "For us, this is what it means to be a convenience store," Sedlar said at the time. "Not the rolling hot dogs, the cigarettes or the lottery tickets. It's about health. We're redefining the American convenience store." 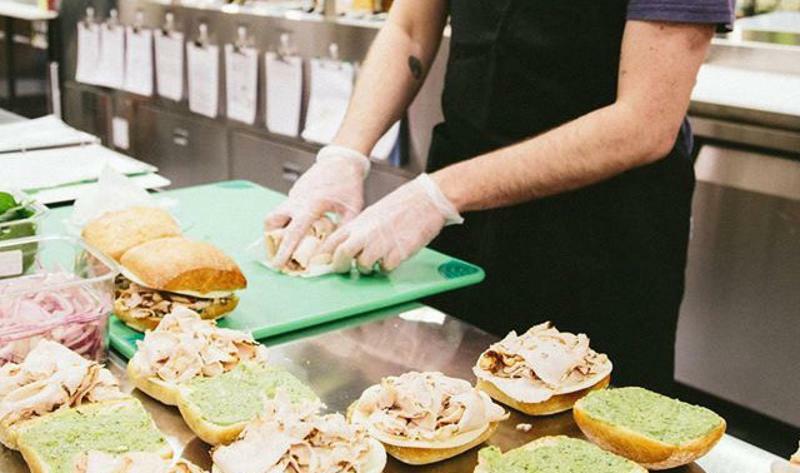 Green Zebra opened its second location in April 2016 in Portland’s Lloyd District.